Prominent ophthalmologist graduated in Medicine and Surgery, specialist in Retina and Vitreous. 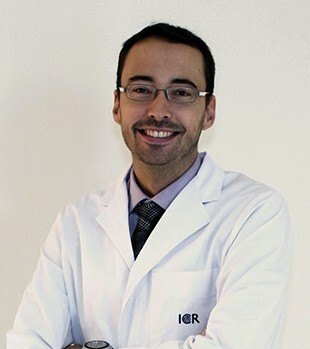 He is currently member of the Retina and Vitreous Department of the Institut Català de Retina. He made PhD at the Universitat Autònoma de Barcelona, in addition to having made numerous presentations in conferences, publications and clinical trials as a researcher.